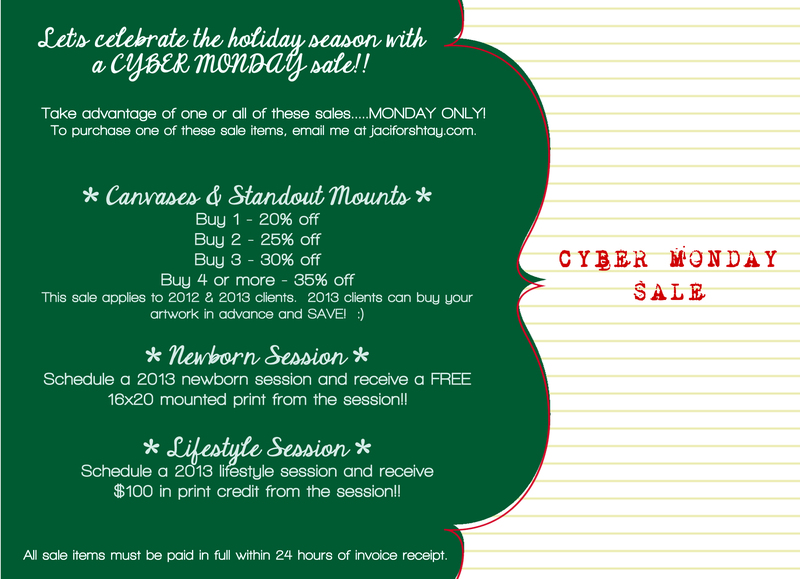 Now is the time to take advantage of some GREAT DEALS on JFP products and sessions!! Canvases & Standout Mounts at a major discount! Newborn Session with a FREE 16×20 mounted print! Lifestyle Session with a $100 print credit!